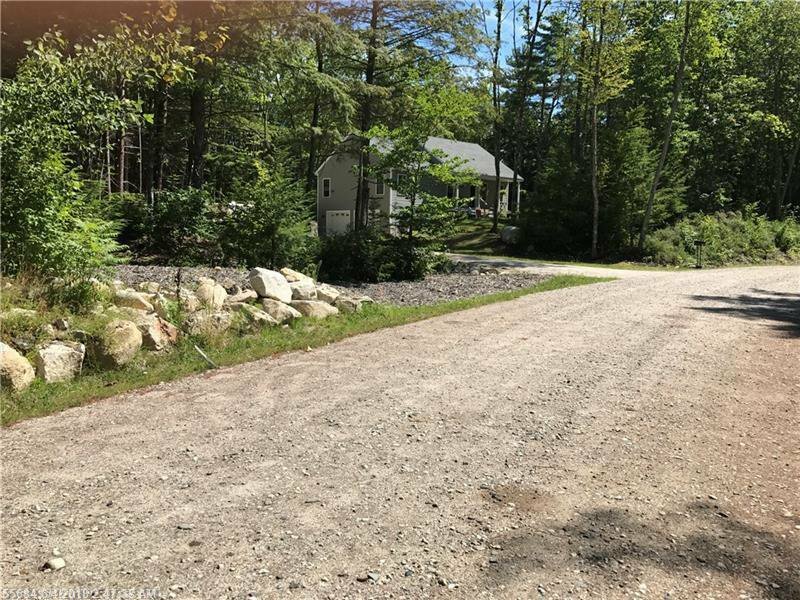 Private and cleared lot in an established subdivision. Privacy and quiet abounds. In the distance you can hear the cries of the loons on Little Sebago Lake. Public boat launch 5 minutes away. Close to North Windham services and about 20 minutes to the Maine Turnpike. Build packages available. See mls 1326185. Association annual fee is for Mt. Hunger Shore Road, which is a public easement. Town plows that road and dues are to maintain the road for grading and road repair. Developer of Garrison Woods will be initiating an association fee for that road in the future. Amount to be determined. Windham mailing address.